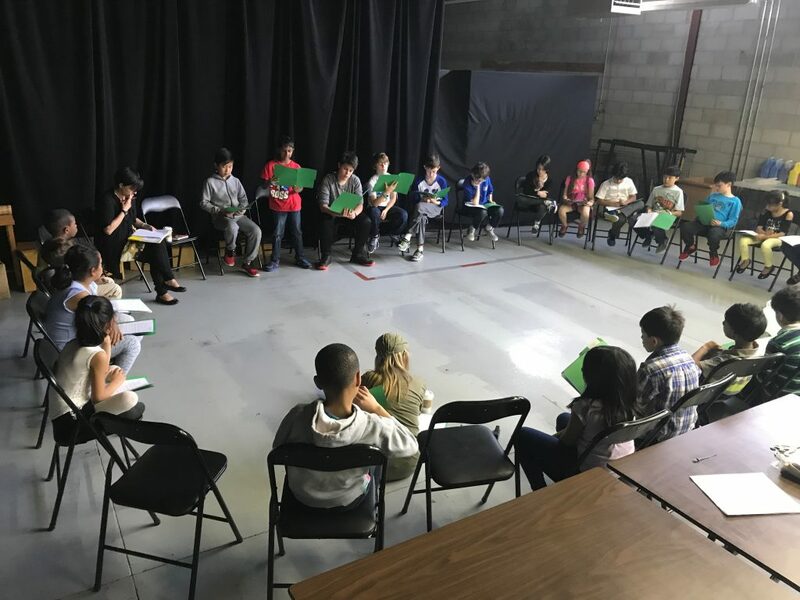 Ellington Montessori’s drama program is designed to offer students the opportunity to develop an appreciation for the performing arts, while building self-confidence, facilitating critical thinking and encouraging team building skills. Students prepare for two major performances each school year. 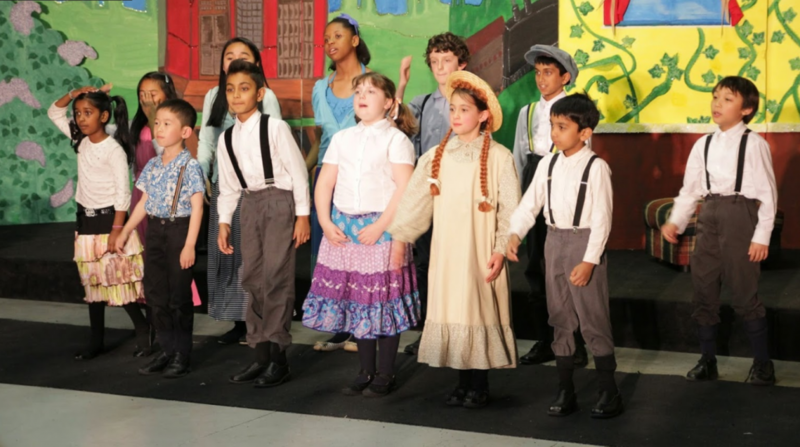 The “theme” and subject matter of each performance is curriculum-aligned and provides students with an opportunity to demonstrate newly acquired knowledge and their developing ‘soft’ skills (e.g. public speaking). Ellington’s performances also provide a wonderful opportunity to bring our EMS families and alumi together for an evening of fun and community spirit.